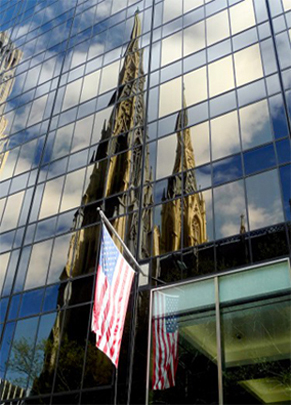 The New York State Catholic Conference opposes this bill for many reasons. In recent weeks, both Connecticut and Maryland have rejected similar legislation to legalize the practice of physicians providing life-ending drugs to their patients. Yet the New York legislation contains no residency requirement, opening the door to out-of-state visitors obtaining lethal drugs here, and the possibility of suicide clinics to handle the tourism traffic. Rather than assisting suicide, government should be consistent in its efforts to prevent suicide.It is illogical for the state to promote/facilitate suicide for one group of persons — calling the suicides of those with a terminal illness and a specific prognosis “dignified and humane,” while recognizing suicide as a serious statewide public health concern in all other circumstances, and spending enormous resources to combat it.